These days the press is getting such bad press that neutral reporting is clearly a desirable commodity. But neutrality still allows wordsmiths to subtly influence readers. 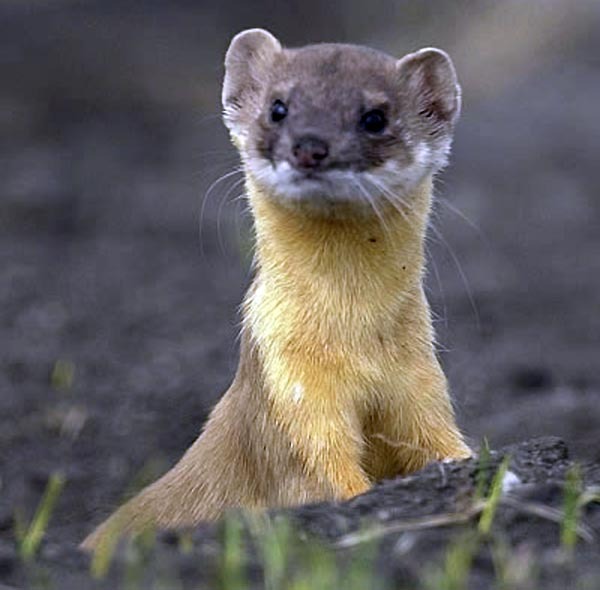 These hidden persuaders are called ‘weasels’ in the advertising trade. I culled these examples from yesterday’s papers. The BBC reports: Singer Charlotte Church says she is “sickened” by what she discovered during her legal action against News International over phone hacking – as she settles for £600,000. The key thing to note here is the dash, a small pause of breath that says ‘and then she has the nerve to’. Clearly you’re meant to be disgusted that Church’s agreement to settle clashes with her disgust. Sacha Baron-Cohen pulls ‘stunt’ at Oscars. The inverted commas imply (quite correctly, for once) that Baron-Cohen’s lame and rather desperate grab at headlines does not even constitute a stunt, except by his own definition. The inverted commas suggest it was never green in the first place, and can’t be trusted if it’s allowed to catch fire. Two things worthy of note here. The use of the phrase ‘from Europe’, to play to the anti-European hysteria of Mail readers, and the fact that in the article itself, scientists point out that there’s no risk to humans, and the fear is all the Mail’s. Foreigners, including failed asylum seekers, students and tourists are to get free HIV treatment on the NHS. The Mail runs the same piece but capitalises the word FREE. What’s interesting, though, is how papers are hedging their bets a little more carefully now that they know they have a more diverse readership. Perhaps the days of the Sun’s ‘Gotcha!’ are finally fading? Is it British ad-speak, or is it used in the U.S.,too? Didn’t learn the term when I took journalism and English classes. Perhaps, these neutral newspaper wordsmiths have a copy of the “MI5/CIA Persuasive Composition for Dummies” next to their keyboards. They say the best English insult is the one where you think you’ve been complimented. It’s all in the tone. If I were a British politician/actor I would be very careful to make my actual words say what I meant because I wouldn’t trust the papers to quote my intent correctly. Weasel words in Canadian usage are the phrases that remove the strength from a person’s statement: “as far as I can determine”, “subject to correction”, and “generally” or “often” instead of “always” when you’re afraid someone will yell in your face about the dozens of occurrences you’ve missed. Is your weasel an ermine changing for winter?